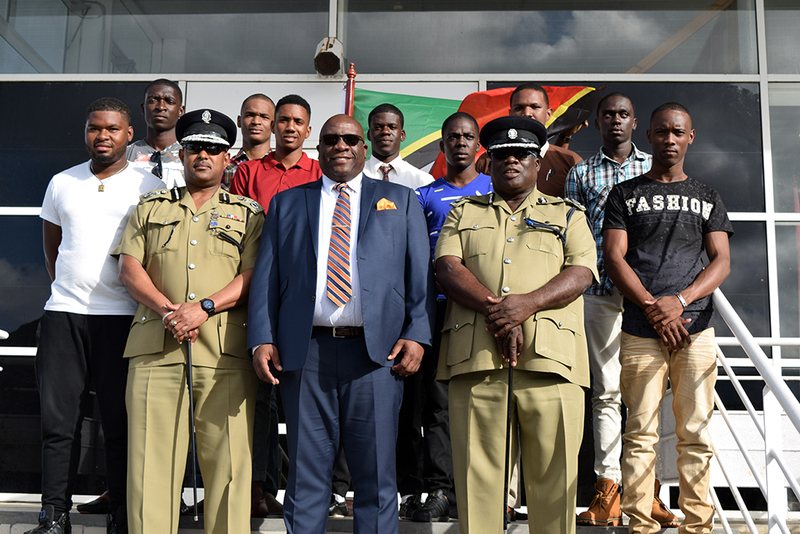 BASSETERRE, St. Kitts, May 10 – Twenty-nine young men from Grenada and St. Vincent and the Grenadines arrived here on Wednesday to serve as officers in the Royal St. Christopher and Nevis Police Force (RSCNPF). This stems from a renewed recruitment drive locally and regionally undertaken by the Service Improvement Directorate to attract individuals with strong academic and technical backgrounds to serve as officers in the Police Force. 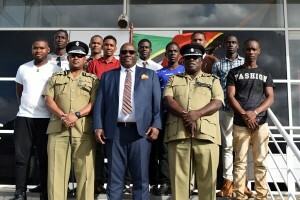 Prime Minister Dr Timothy Harris, who is also National Security MInister, welcomed the recruits and thanked them for choosing to serve the people of St. Kitts and Nevis in law enforcement. 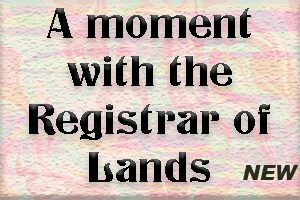 Harris told the aspiring police officers that by answering the call to serve they have signaled their intention to uphold the laws of the land and to do what is necessary to safeguard the peace and security for residents, citizens and visitors of St. Kitts and Nevis.